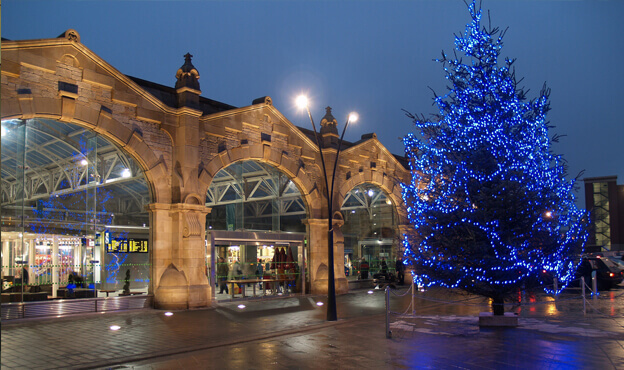 A three-phase modernisation and restoration of the Grade II listed station, carried out as part of the Sheffield City Masterplan Scheme to enhance the city’s transport links as well as its visual appeal. 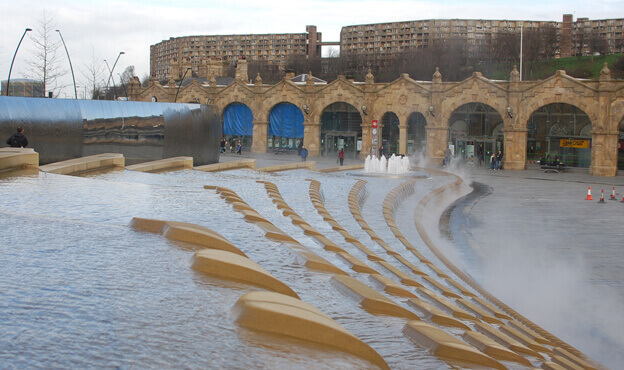 The project included enabling works, replacement of the roof and footbridge, and the final phase: restoration and modern enhancement of the iconic building’s frontage. 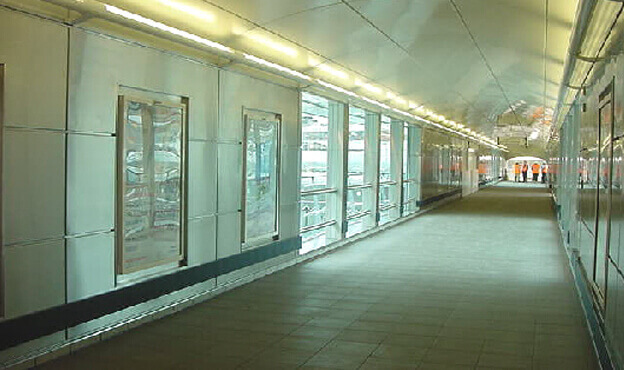 The first phase of the project was to put up temporary works, including staircases and additional steel supports, to the existing parcels bridge, in order to allow bridge use by passengers during the phase two replacement of the passenger bridge. Phase two involved removing all existing roof coverings and replacing with new materials, and the footbridge removal and replacement. A major programme of refurbishment was also carried out during phase two, including upgrading the bathrooms, creating a new waiting room and installing two lifts. The final phase was the restoration and modernisation of the buildings frontage, preserving the Grade II listed heritage for the future. The removal and replacement of the existing passenger footbridge was a complex operation. It required the construction of the new bridge inside the existing one, which was then demolished upon completion of the new structure. The temporary works to the parcel bridge to allow for passenger access meant that disruption was minimal throughout the works, with the station kept fully operational. Upgrading the primary roof structure encompassed both platforms and track areas, where our multi-disciplinary capabilities were required to provide structural strengthening of the existing roof to suit the new configuration. New materials used complied with listed building regulations, and rotten timbers were repaired and/or replaced throughout. The new, modern roofing system was successfully integrated within the existing heritage infrastructure.